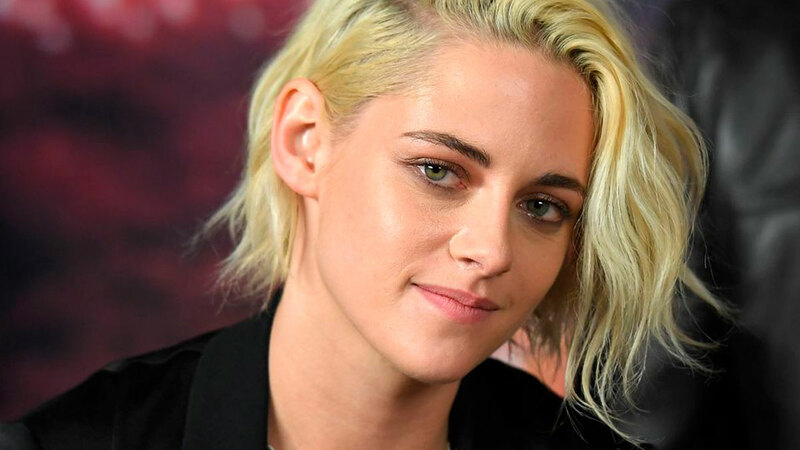 The Charlie's Angels reboot, starring Kristen Stewart and Noah Centineo, is coming sooner than you think, and the movie just released a first look. Legit all the comments on this announcement post are hateful. There are just a few short months until the new Charlie's Angels movie hits theaters, and Kristen Stewart has another franchise under her belt, but people do not seem excited about the "woke" reboot. Come November 15, the Twilight star and your internet boyfriend Noah Centineo will be on the big screen in Elizabeth Banks' movie that actually features "a whole network of angels...across the entire globe connected and helping each other." To get everyone pumped about the premiere date, the movie teamed up with Entertainment Weekly to drop some sweet first-look photos. There are a slew of pictures that just came out, and they show Kristen and Elizabeth standing in front of a bunch of drones, Kristen and the other angels (Ella Balinska and Naomi Scott) hiding behind a sand dune, and Noah looking surprised. And guys, the photos are fine. There's nothing glaringly awful about 'em, but the comments section feels otherwise. First off, people are extremely upset that Hollywood has moved on from the Lucy Liu, Cameron Diaz, and Drew Barrymore films. One person was overcome with emotion, smashed the caps lock button, and wrote "NOTHING BEATS Cameron Diaz, Drew Barrymore & Lucy Liu's version. NOTHING!!!!!!!!!!!!!" Yikes. Another person chimed in and simply—but savagely—commented, "No. Thank you, next :)))"
Then, there were other followers who didn't share the specific reasons they hated the photos and just wrote things like, "Who asked for this?? ?," "Good lord Why !! !," and "Looks terrible." Really feeling the love, you guys! With comments like that, one would think the people behind the movie would be like, "Damn. It's like that?" but the Charlie's Angels Instagram account commented, "[angel emoji] [raised hands emoji]." LOL, that roughly translates to ¯\_(? )_/¯.